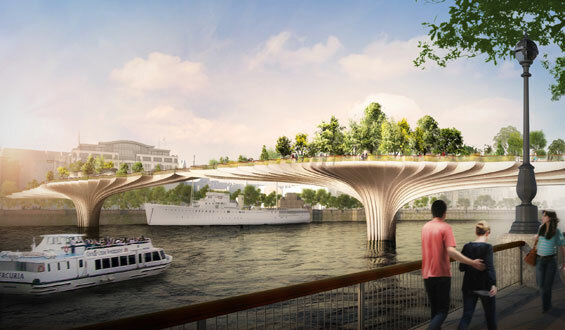 Thomas Heatherwick and consultant Arup won a competitive tender run by the mayor’s Transport for London (TfL) department (NCE). 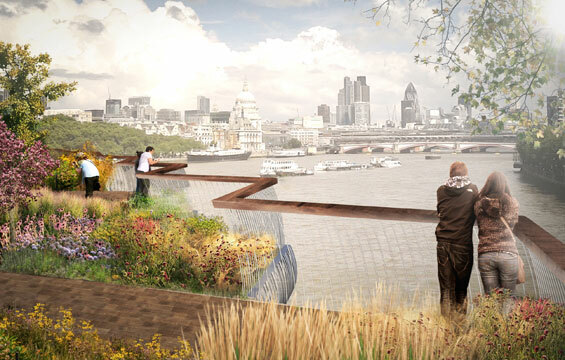 The bridge is to be built between Waterloo and Blackfriars bridges. 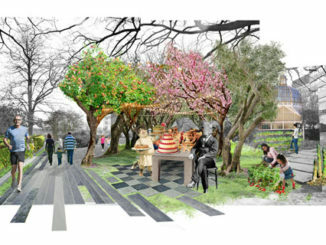 “With its rich heritage of allotments, gardens, heathland, parks and squares, London is one of the greenest cities in the world. 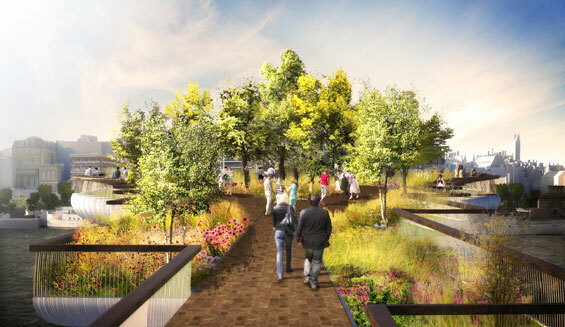 In this context we are excited to have been selected by TFL to explore the opportunity of a pedestrian river crossing.” Heatherwick said. 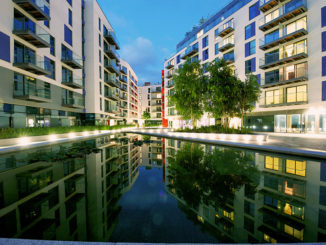 Comparisons have been drawn to the Highline in New York, which is currently in Stage 3 of construction. The High Line took a disued freight rail line and turned it into a long elevated nature walk and park in the city. Although this is a new bridge crossing the bridge some concerns have been raised on blogs that the challenge will be creating a stable bridge with a dual cantilever bridge.